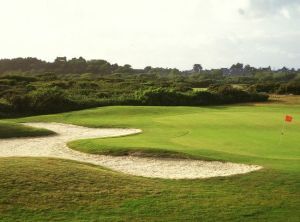 Located on the Rhuys peninsula, closing to the south the bay of Quiberon and the gulf of Morbihan, the 18-hole Rhuys Kerver course is less than 1.2mi from the fishing port of Arzon and 9.5mi from the center of Vannes. 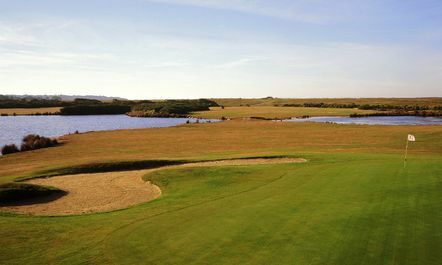 With the Atlantic Ocean on the horizon, crossed by birds from the natural Rhuys reserve (herons, ibises, seagulls, gulls), the Rhuys golf club allows the players to move along a wild and authentic landscape: among the most beautiful courses in Brittany. 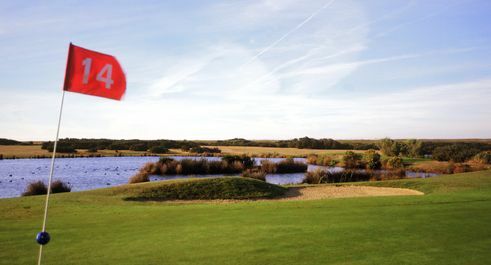 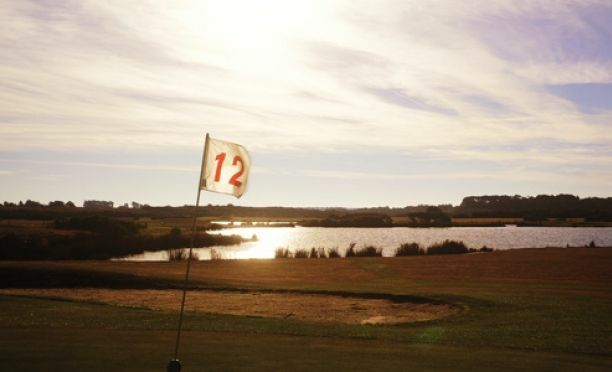 The 18-hole Aigrette course draws its name from one of the emblematic birds of the ornithological reserve of the Rhuys-Kerver peninsula: the natural preserved environment and the presence of an avian fauna are among the notable appeals of the course. 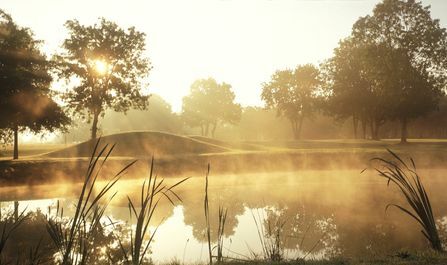 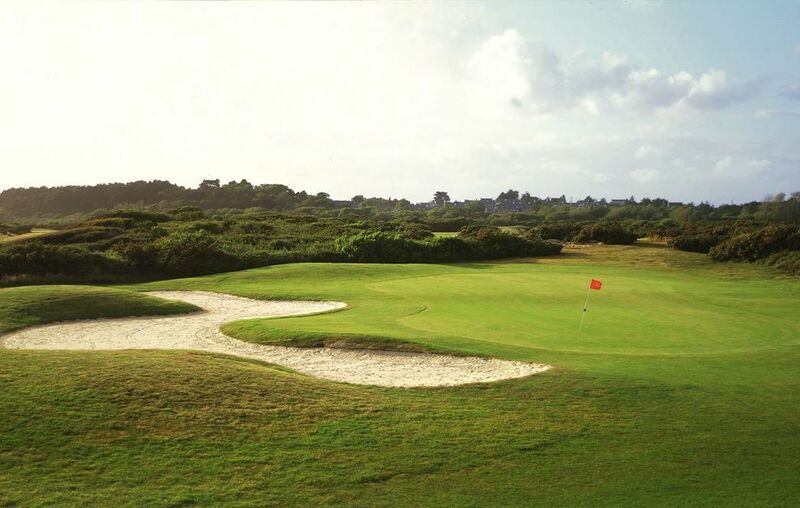 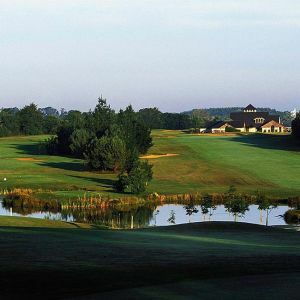 Nestled over some 148 acres between the Atlantic Ocean and the gulf of Morbihan, the course offers beautiful scenic views over the sea (notably at the 11th and 12th holes), various levels of difficulty, alternating flat fairways and wooded inlets and water hazards. 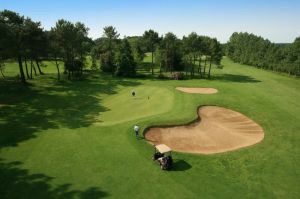 Blue Green Golf de Rhuys Kerver - 18T is not yet in our pool of Golf Courses for orders.